Is it Lady Gaga? Justin Timberlake? The frontman isn’t saying who appears on Concrete And Gold. Dave Grohl has revealed that there’s a whole host of special guests on the new Foo Fighters album… but he’s not prepared to name them. Just yet, anyway. However, he’s admitted that he spent time “hanging out” with the likes of Lady Gaga and Justin Timberlake during the making of Concrete And Gold. Could any of those superstars be making a secret contribution? Speaking to Radio X’s Dan O’Connell and a small group of invited guests at a super-secret playback of Concrete And Gold in West London on Thursday night (22 June), Grohl explained how the record was made over a period of three months with producer Greg Kurstin in Hollywood’s East West studios. “We’re so used to recording in our own place and yet this was a big famous Hollywood studio where other musicians would book in for a couple of weeks. While we were in there, we were hanging out with Lady Gaga, Justin Timberlake, the guy from Deep Purple, it was this constant cycle of the craziest people. As previously announced, Concrete And Gold is due to be released on 15 September and takes full advantage of Kurstin’s pop producing prowess, having worked with the likes of Adele, Sia and Pink. Grohl loved Kurstin’s own musical project, The Bird And The Bee and had struck up a friendship with the producer. But Big Dave was still surprised when Kurstin said yes to working with the Foos. Grohl reveals: “It's a huge Foo Fighters record with his sort of jazz/Brian Wilson/George Martin sense of melody. Sonically it’s bigger than anything we’ve ever done. It sounds like the Foo Fighters, EXCEPT for the seven part harmonies on everything!" We can’t say much more about the record yet, but Dan O’Connell reports that the stand-out tracks on first listen - apart from the single Run and the handful of other songs that have already had a live airing - are Dirty Water and The Line. 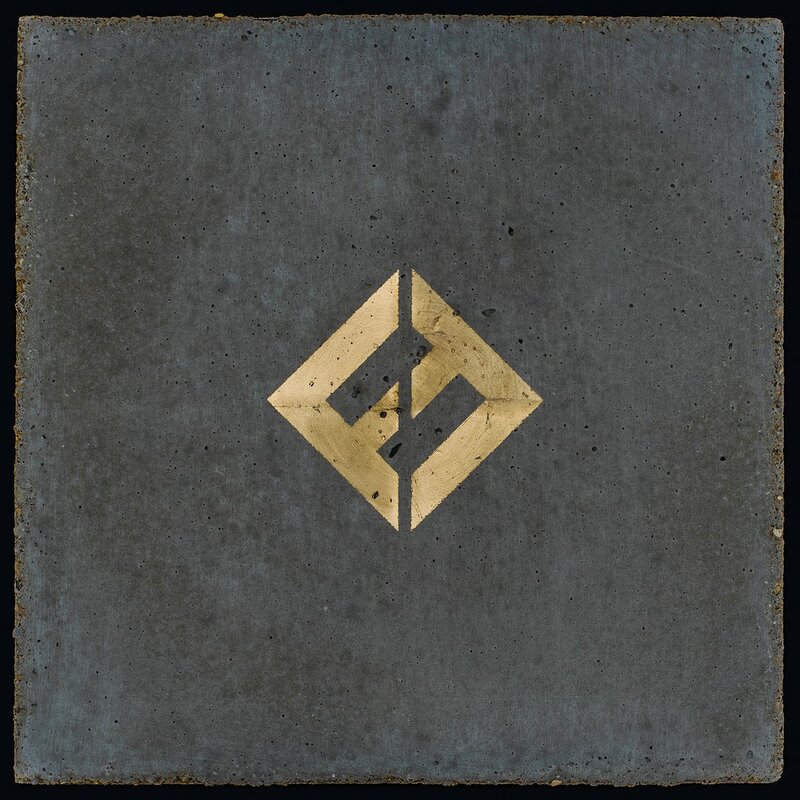 The whole album is hugely impressive and expect to hear some of the new music on Saturday night when Foo Fighters headline the Pyramid Stage at Glastonbury festival. The band are now officially a six-piece with Rami Jaffee looking after keyboards.